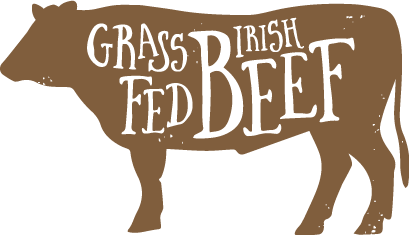 Our beef comes from the best breeding farms in Ireland. Cattle are cherished in Ireland – they are at the heart of Irish farming. The farmers knowledge and skills are passed down from one generation to the next ensuring that the tradition and passion for excellence in breeding continues. The inner eye of the flavoursome rib muscle. Distinguished by its rich marbling and natural “flavour kernel” that runs through each steak, making the rib eye one of the more flavourful cuts of beef. 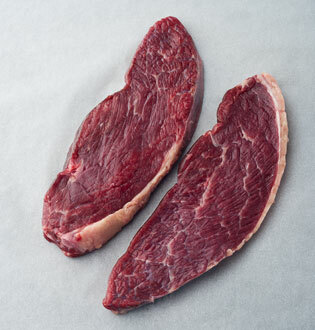 Its marbling slowly melts and bastes the meat throughout the cooking process, imparting an intense beefy flavour. 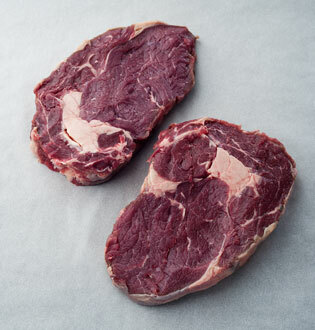 Lean & tender boneless steaks with the essential layer of creamy white fat running along one edge for flavour, trimmed to just the right level by our master butchers. Melt in the mouth with a good balance of flavour and succulence. The fillet comes from the inside for the striploin. 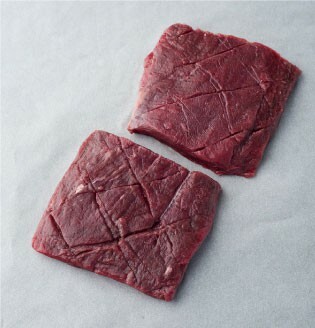 The laziest muscle on the animal hence the most tender, very lean with a delicate flavour and open texture. Matured for 14 days for optimum flavour and eating quality. 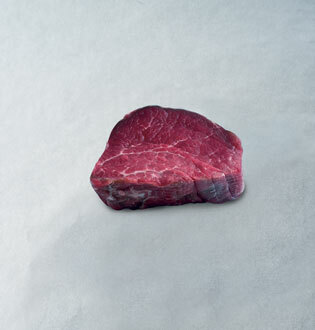 Due to the tenderness of the meat it is best cooked medium – rare. The Picanha cut is very popular in the churrascarias of Southern Brazil. It is not a muscle that moves much during the animal’s life, and so remains tender. The picanha’s beautiful blanket of fat lends the meat flavour and juiciness while protecting it during grilling. A juicy and full of flavour cut that will melt in your mouth, it just needs a pinch of salt to coax out its flavour. Flat Iron steak is very much a steak for those in the know. Named because of its distinct shape the Flat Iron is a cut taken from the ‘feather’ muscle. Our master butchers have hand trimmed and scored this steak leaving a nicely marbled lean steak. 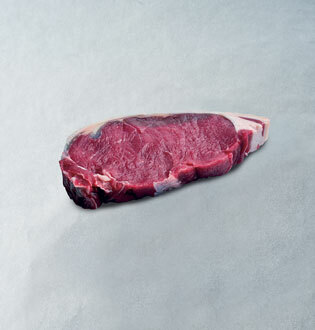 Making resurgence on restaurant menus this little known, extremely tender and juicy steak is becoming very popular. With a unique character and flavour it is best fryed or barbecued and served medium rare to bring out the natural sweetness from the meat. Steaks can be sous vide cooked in this packaging. Can be used as a marinating bag and placed back in the fridge. GreenTrack is our certified and accountable promise that we give to our farmers, people and customers to ensure that we stay focused on delivering a sustainable future.